21+ Show. Doors open at 7pm, 8pm show. 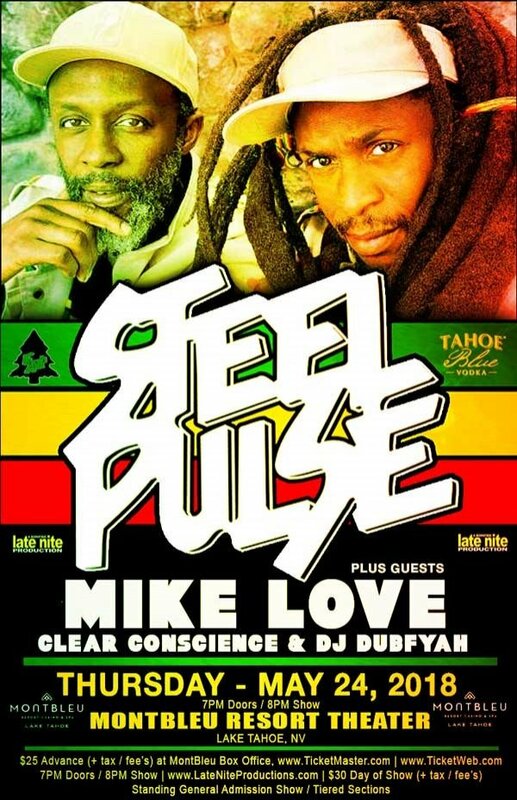 Late-Nite Productions is proud to present "Lake Tahoe's Reggae Springsplash" featuring Steel Pulse, Mike Love, Clear Conscience and DJ DubFyah! This is happening Thursday, May 24, 2018 at Montbleu Resort Theater in Stateline NV (South Lake Tahoe) Advance tickets are available for $25 (+tax/fee's) at the Montbleu Box Office and online at Ticketweb / $30 Day of Show (+tax/fee's). 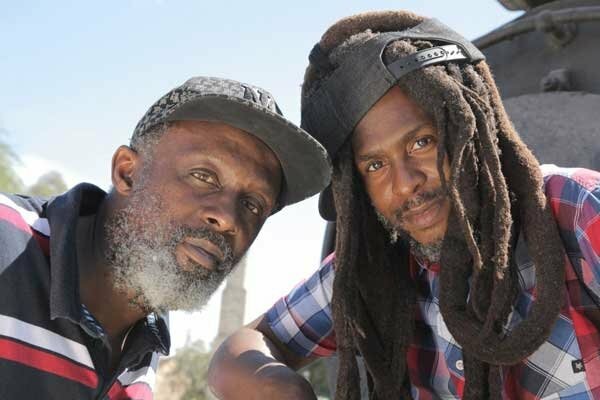 Mike Love ~ With a foundation rooted in the spirituality and message-based music of Reggae and Rastafari, he blends the sounds of progressive and classic rock, pop, R & B, soul, blues, flamenco, jazz and so much more. 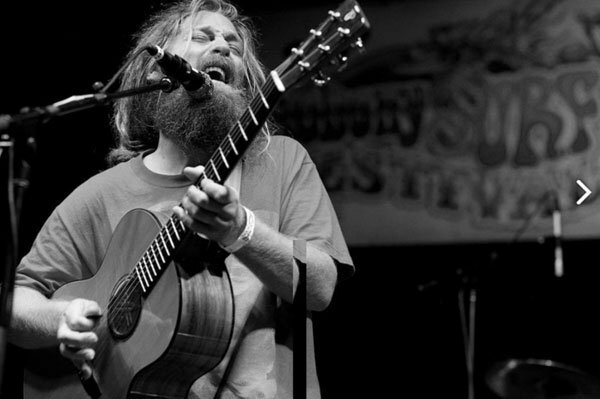 Healing is at the core of his music.